​Doors open at 6:00 pm, and we perform multiple times throughout the evening. A diverse cast of characters travel through rainstorms and subterranean mythic landscapes, exploring both physical and emotional geography as they discover unexpected connections arising in the space of a single journey. 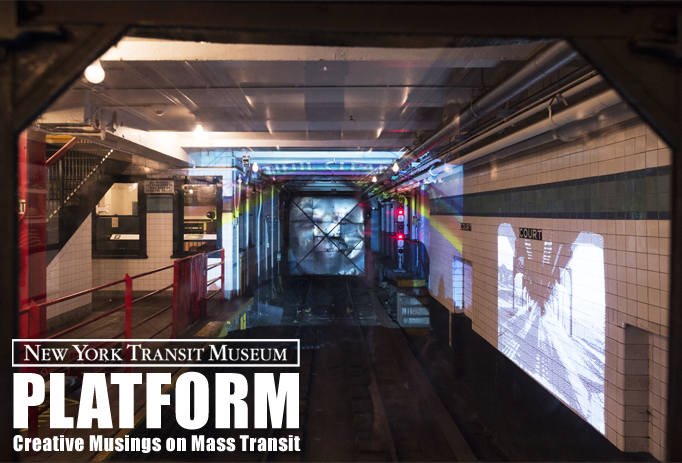 Two site-specific plays by Pulitzer finalist and Tony nominee Tina Howe, set on a Lincoln Center-bound M104 bus and on the R train in Lower Manhattan. Featuring: Rajesh Bose, J.Stephen Brantley, Molly Carden, Mariana Cardenas, Todd Flaherty, John D. Haggerty, Steven Hauck, Tamra Hayden, and Lipica Shah.